Incipio, in partnership with AT&T, announced that it will provide an NFC-enabled iPhone case that will enable iOS users to access the ISIS Mobile Wallet service. A 9to5Mac report has revealed that the Incipio offering — dubbed Cashwrap— will initially launch for iPhone 4 and 4S and will be available for purchase through brick-and-mortar AT&T retailers with a $60 to $70 price tag. 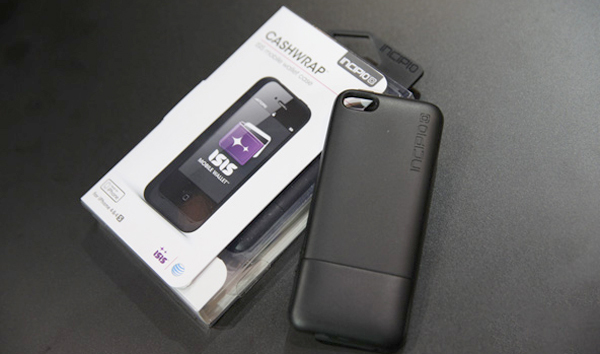 Scheduled for release in March 2013, the Cashwrap case is on display this week at the 2013 Consumer Electronic Show (CES) in Las Vegas. The iPhone cases are engineered using a co-molded Plextonium frame and provide sleek, low-profile protection for iPhone 4 and 4S models. 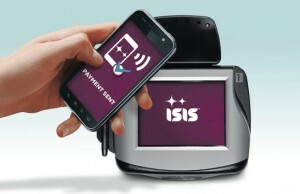 Using Incipio’s Cashwrap mobile wallet case will be as simple as using ISIS on its non-Apple cousins— conducting transactions by tapping the device to any ISIS Ready Merchant.